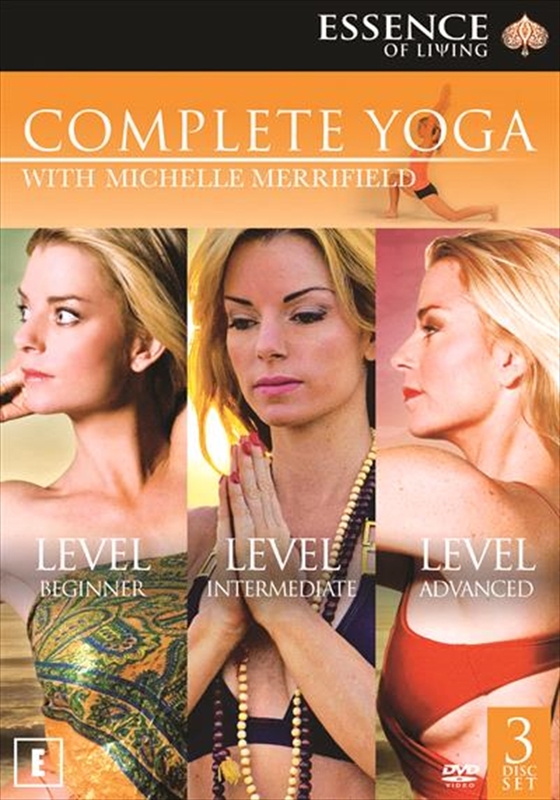 Michelle Merrifields Yoga and Pilates integrates both the ancient movement and breathing techniques of Yoga with the dynamic core strengthening exercises of pilates. This unique blend of old and new exercise principles quickly sculpts and elongates your entire body so that you will feel fit, flexible and fabulous. Michelle guides you through 5 x 10 minute workouts that target specific areas of the body, giving you the flexibility to design your own workout depending on your time restrictions and desired outcomes.